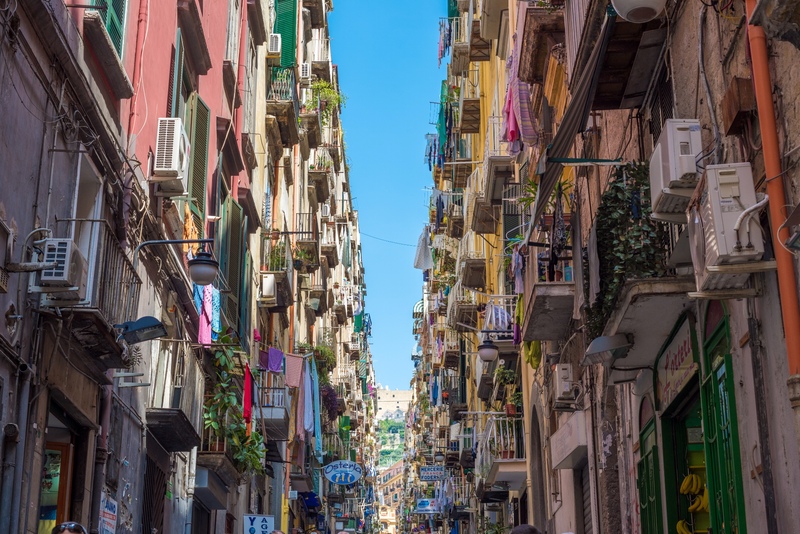 The city of Naples is a combination of historical, artistic, natural and folkloristic beauties in direct contradiction to the poverty that has invested the city after the war. 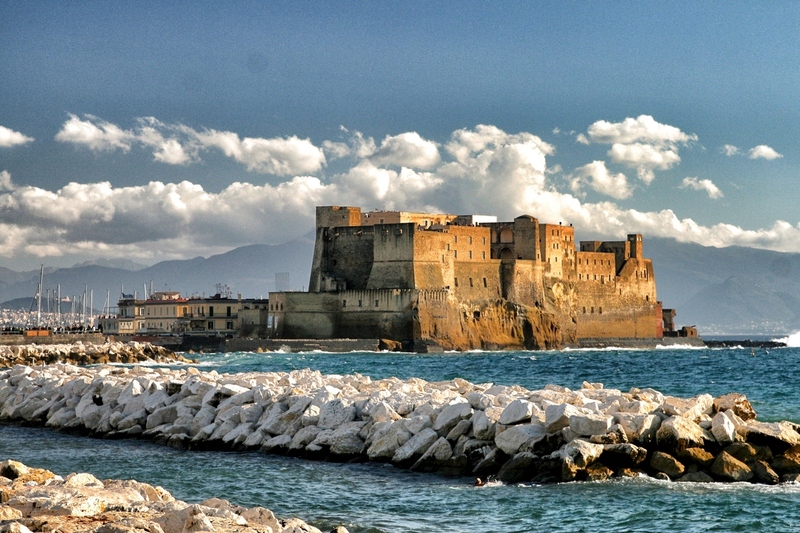 Older than Rome, was founded by the Greeks in the eighth century BC with the name of Parthenopolis. 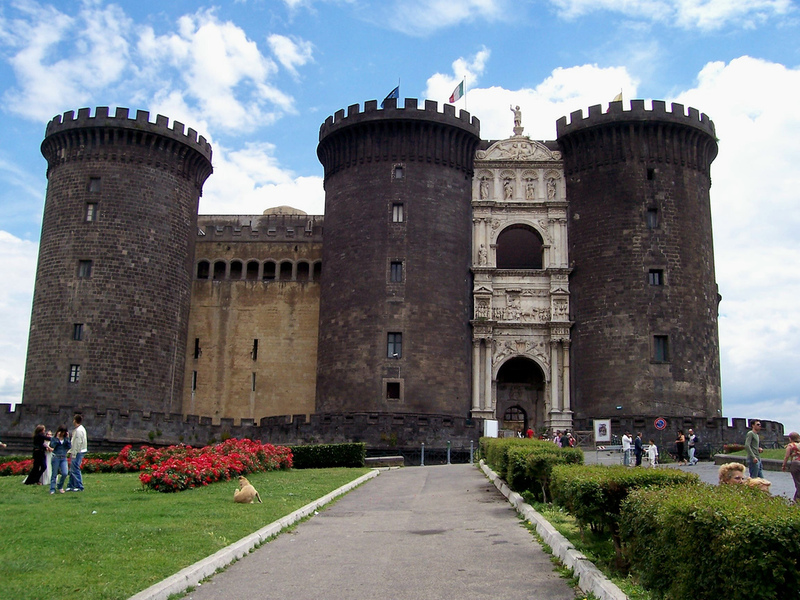 The city is steeped in testimonies of artistic and cultural influences inherited from the different dominations after the fall of the Roman Empire until the unification of Italy. Its historic center is the largest historical center protected by UNESCO as a World Heritage Site, and includes more than 500 churches and several underground tunnels that run through the ancient streets of Roman century. 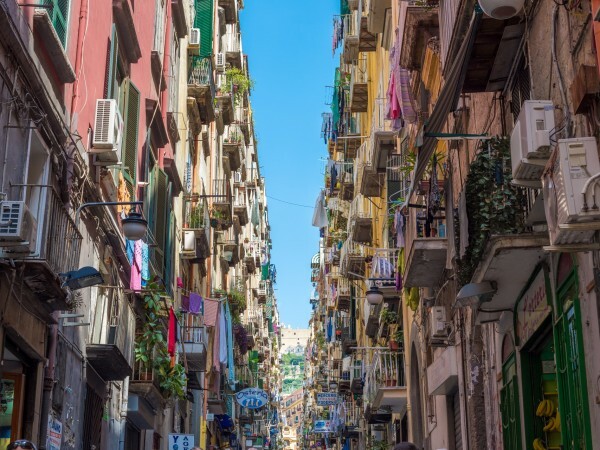 After the meeting with the guide inside the historical center make your way through the streets of Spaccanapoli, Via Tribunali and San Gregorio Armeno. 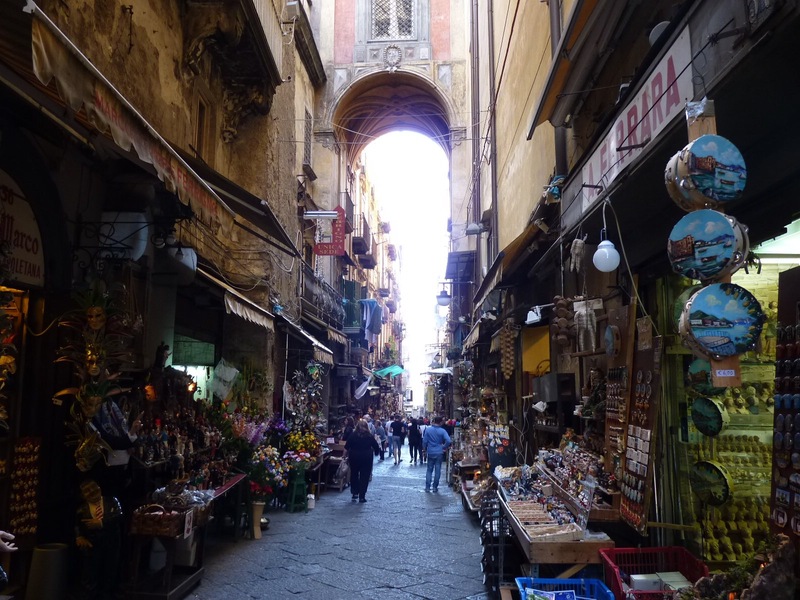 Explore the narrow roads full of shops, street foods and churches. 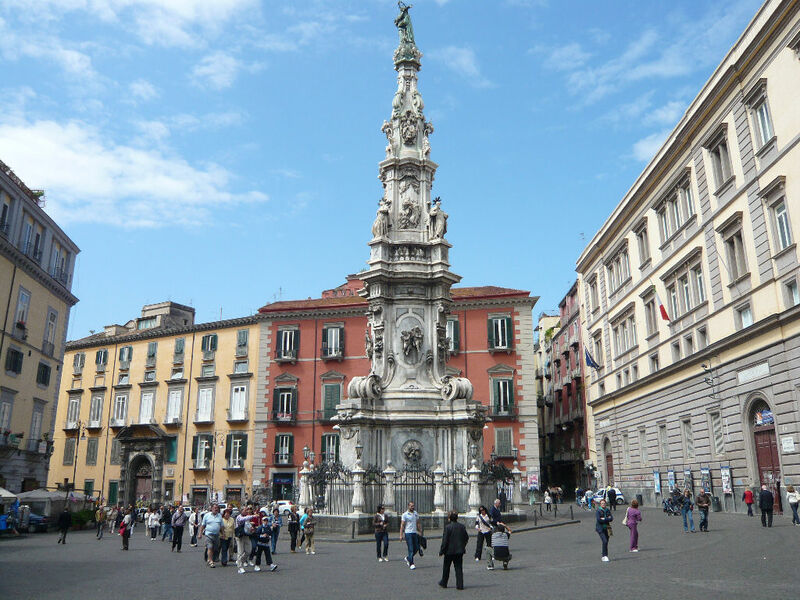 Visit the Cathedral of Naples called the “Duomo di San Gennaro“. 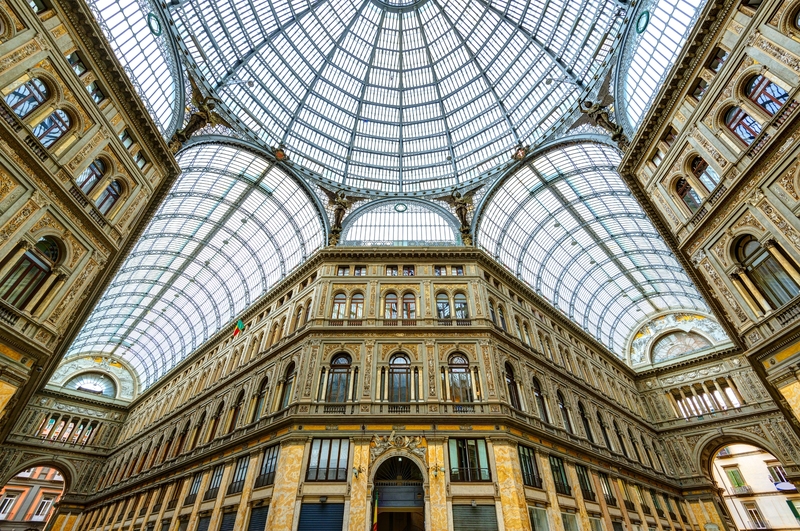 Reach the monumental center with a stroll along Via Toledo, street famous for its many shop windows, and then inside the Galleria Umberto I. 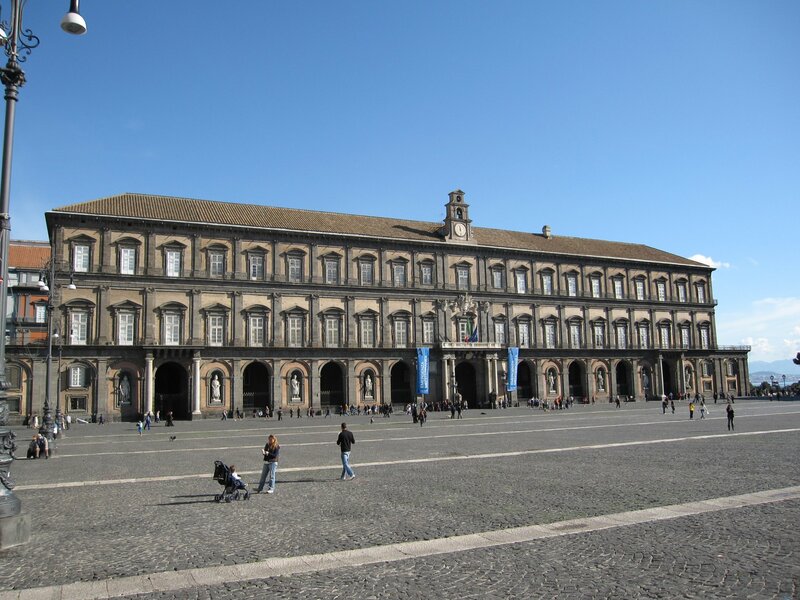 Stop in the majestic Piazza del Plebiscito which houses the Royal Palace of Naples and the Basilica of San Franscesco of Paola. Finally walk in front of the Royal Theather of San Carlo and the Castel Nuovo to take a photo of the most famous landmark of the city.